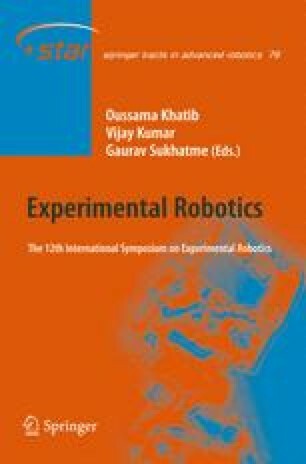 Efficient acquisition of new motor skills is among the most important abilities in order to make robot application more flexible, reduce the amount and cost of human programming as well as to make future robots more autonomous. However, most machine learning approaches to date are not capable to meet this challenge as they do not scale into the domain of high dimensional anthropomorphic and service robots. Instead, robot skill learning needs to rely upon task-appropriate approaches and domain insights. A particularly powerful approach has been driven by the concept of re-usable motor primitives. These have been used to learn a variety of “elementary movements” such as striking movements (e.g., hitting a T-ball, striking a table tennis ball), rhythmic movements (e.g., drumming, gaits for legged locomotion, padlling balls on a string), grasping, jumping and many others. Here, we take the approach to the next level and show experimentally how most elements required for table tennis can be addressed using motor primitives. We show four important components: (i) We present a motor primitive formulation that can deal with hitting and striking movements. (ii) We show how these can be initialized by imitation learning and (iii) generalized by reinforcement learning. (iv) We show how selection, generalization and pruning for motor primitives can be dealt with using a mixture of motor primitives. The resulting experimental prototypes can be shown to work well in practice.